It’s amazing to see that my first published plugin has done so well overall. The testimonial plugin market is, for the most part, saturated, but my little plugin carved a nice spot. Today, I’m happy to announce version 2.0. This is a complete rewrite of BNE Testimonials Pro. More efficient code, more options, and easier customizations. With version 2.0 a few important notes should be made. Shortcodes: [bne_testimonials_list] and [bne_testimonials_slider] has been depreciated and replaced with a single shortcode, [bne_testimonials]. This was mostly done to remove redundancy but to make it easier to maintain and extend in the future. v1.x shortcodes will still remain available for now, but you are encourage to update them to the new version. Widgets: The slider and list widgets have been replaced as well with a new single widget. Again, the old ones are still available if you are currently using them, but you should replace them with the new version. Filters/Hook: Many developer filters have been depreciated and will not work with v2.x shortcodes. They will continue to still work with v1.x shortcodes and v1.x widgets. A new admin page has been added to create testimonial shortcodes (Shortcode Generator). This will make it much easier to customize the appearance and configure the output. No need to remember what codes are needed. By turning it into a post type, your shortcode designs are stored and can easily be retrieved. In addition, the new testimonial widget will use these published testimonial shortcodes. Themes. In addition to the default style of v1.x, you have Simple which removes all styles, Bubble, which places the testimonial message in a “bubble”, and Cards which styles both ares of the testimonial. You can now style the message text and background colors, and author text and background colors. The background areas are most effective with the new Bubble and Cards themes, but will work just fine with simple and default with a few extra css such as padding rules. Ratings. You can now add star ratings to each testimonial — works in v1.x shortcodes as well. Schema markup. 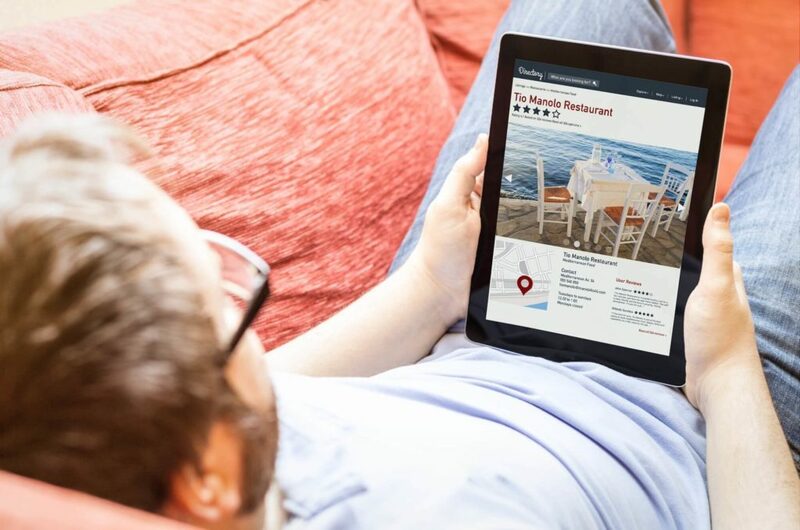 Schema is an effective tool to help with online search and SEO. The markup is in place and will correctly validate with Google. However, it is up to the search engines to properly display the ratings in search when appropriate. The Simple theme looks just like the default theme without any frame, border, background, and box-shadow styles. So this theme works great where your page is a non-white background or you need to easily change the text color. I have used this plugin on all my sites. Clients love it. It is super easy to setup and works with every theme. This is hands down the best plugin for testimonials. The Bubble theme styles the message area with a “chat bubble” use the new message_bg_color option to change the color of the bubble and arrow. The Cards horizontal is the same as Cards vertical, just in a different direction. Both sides are styled and can be changed with any color value. The Cards vertical is the same as Cards horizontal, just in a different direction. Both sides are styled and can be changed with any color value. We really hope you enjoy this update and look forward to any feedback. Check out the new demo and support docs. Don’t have BNE Testimonials Pro? Purchase it here. I have the Pro version installed on my website. Can you please tell me if how I can show the list of testimonial categories on a page or sidebar? I would like it work similar to post categories allowing the user to view only testimonials relevant to the category they have selected. You just need to add category="name_of_cat". Check out the admin help page for additional options. I understand that. That just creates a shortcode to list just that category. How would I create a list of categories so users can chose which ones they wish to filter them by. As mentioned, like the post categories you see in sidebars. Ah, so you want to have a menu type list? You would need to create a custom menu for that with links to individual pages that have the testimonial category shortcode for that particular list. Then display the menu using the default WP menu widget in your sidebar. There is not a built in filter or menu system with the Testimonial plugin. Thanks Kerry. I was thinking that my be the case but thought I’d check. Would be nice as a feature? Or even an extra field in the testimonial? 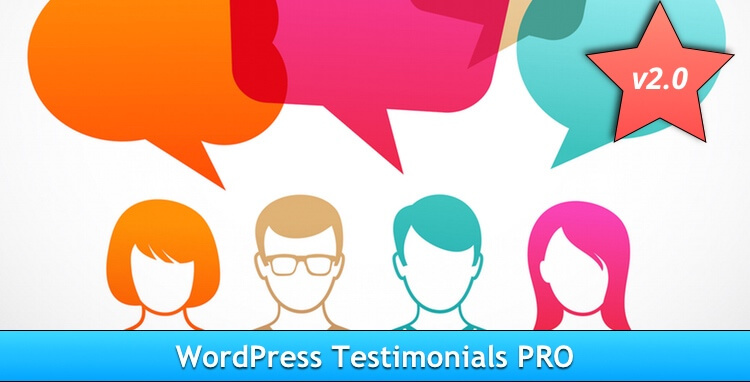 Our testimonials relate to different things like sales, online courses, workshops, individual employees, products, etc.